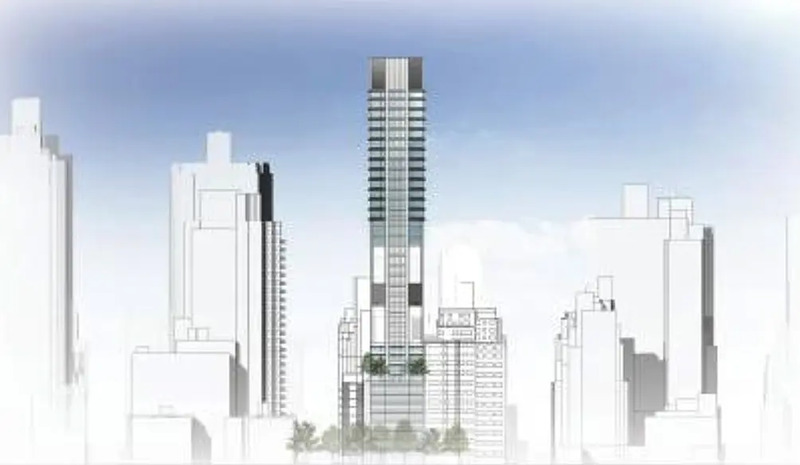 The Department of Buildings has found Real Estate Inverlad’s soaring residential project at 249 East 62nd Street compliant with the city’s zoning laws. 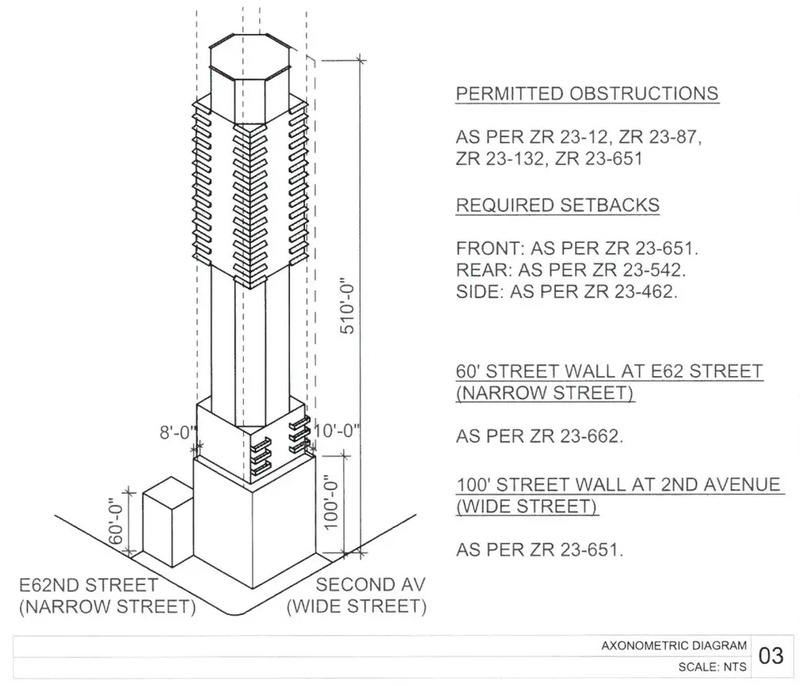 The customary ZD1 diagram is now on file, giving us our first look at the tower’s proposed bulk, yard, and street plantings. 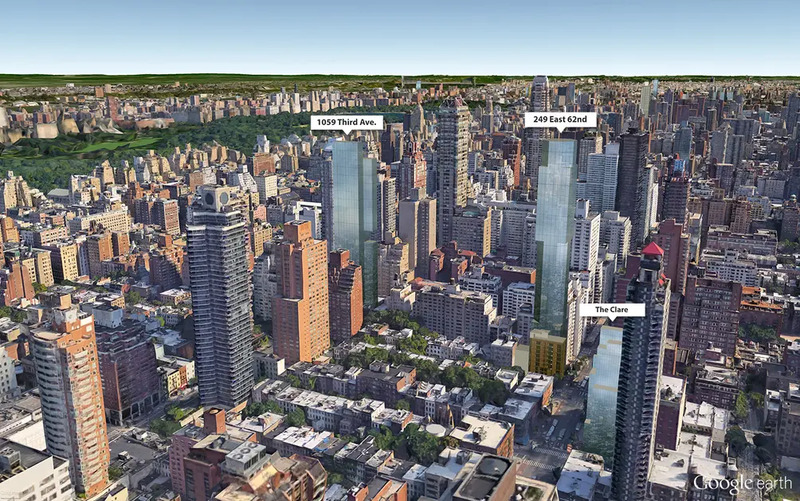 It reveals the skyscraper will ingeniously prop up many its units via an octagonally-shaped core, thus granting them extraordinary views over their Upper East Side neighbors towards Central Park and the East River. 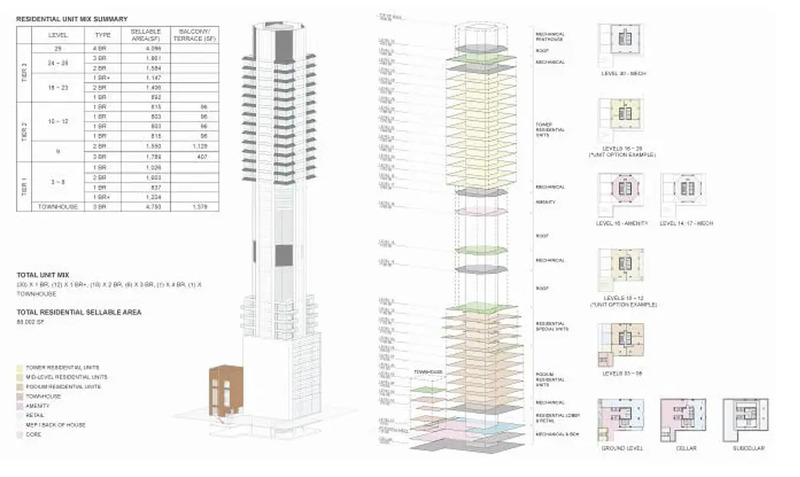 The initial building application was filed back in December calling for a 510-foot-tall tower with 83 apartments (presumably condos) spread across 32 floors. 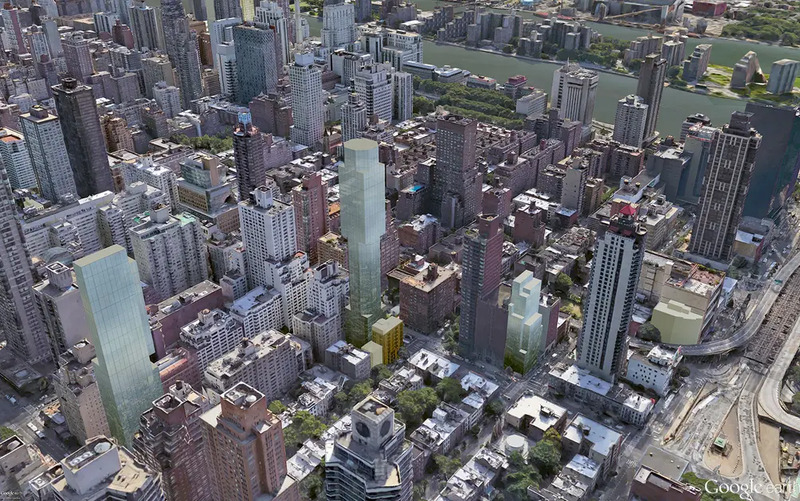 Most of the bulk will rise along Second Avenue, with its East 62nd Street wing holding a stand-alone townhouse. The busy firm of Rafael Vinoly Architects are the designers. The under-the-radar investment firm developing the project just finished The Clare across the avenue and is working on another skyscraper at 1059 Third Avenue. The corner lot next to this project (253 East 62nd) is now sprouting a 10-floor, 6-unit residential building developed by John Pappas. We thought it was odd that 32 floors could yield a building more than 500 feet tall — we know cathedral-like ceilings are in vogue but 16’ ceilings on every floor seemed a bit too lofty. 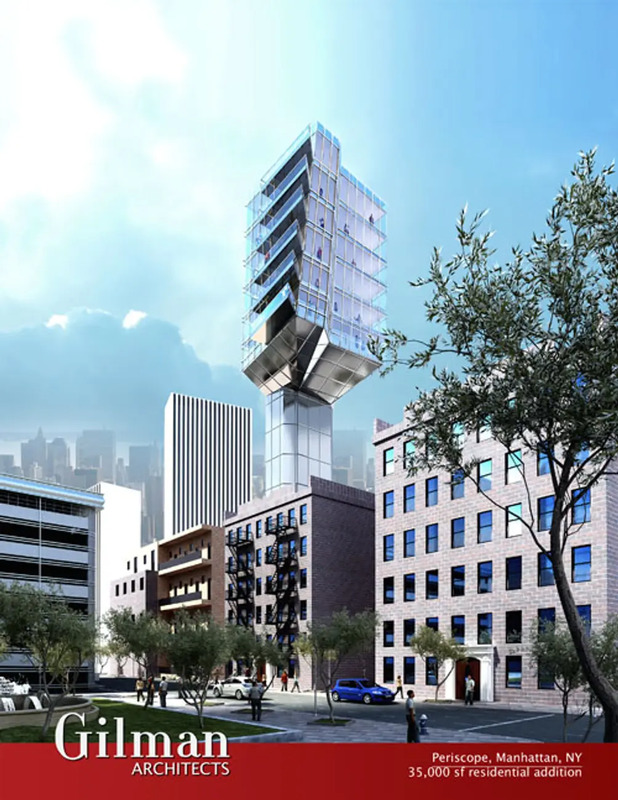 Instead, after a 12-floor podium holding retail and 32 units, an octagonal structural core will lift the remaining 16 apartments 200 feet above the floors below. 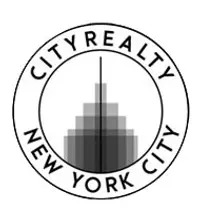 Evidently, the boost will produce better views in all directions, gaining unobstructed panoramas of Central Park, the East River, and the Manhattan skyline. The first propped-up floor, labeled 16, will be reserved for amenities. The floor schedule says there will be a bar and wine tasting room, private dining room, media lounge and a study. Floors 18-29 have the remaining residences with 3 apartments per floor. 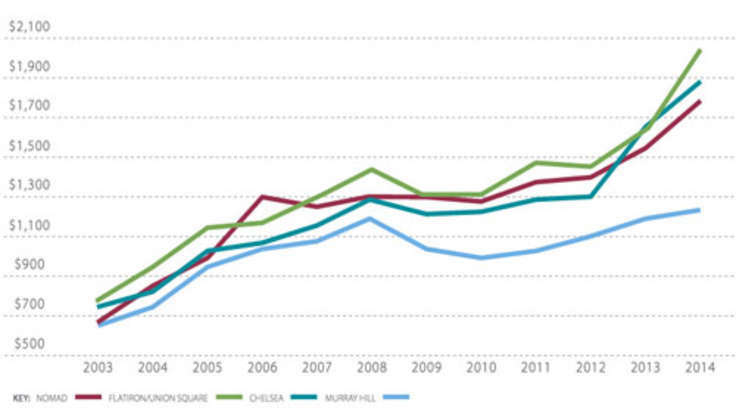 So will we see a bloom in periscope-like towers peering down on us throughout the city? Unlikely since most neighborhoods have height limits and the zoning resolution often requires a percentage of floor area be contained below a certain height. In this case, 55% of the floor area must be located below 150’. But as prized views of the skyline, waterfront, and Central Park become more valuable, where allowed, employing an observation tower-like core may become a more viable way to get to the forest canopy.